Duxburys Commercial continues to sell good levels of Guest House along the Fylde Coast, most recently in St Annes, Blackpool and Fleetwood. The Guest House pictured in within the town centre of Blackpool, on Chapel Street and comprised of 8 trading bedrooms plus owners accommodation. 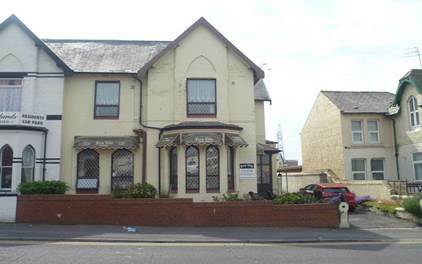 Sales of guest house with bedrooms ranging from 8 – 12 bedrooms have commanded sale prices of between £90,000 – £150,000 most recently in Blackpool.